Today, India’s biggest star and best actor turns 71. His versatility has been demonstrated in many ways and I look at it by looking at a few of the most popular professions he has played. Tinker, tailor, soldier, spy... what did he play the most? This is a no-brainer. 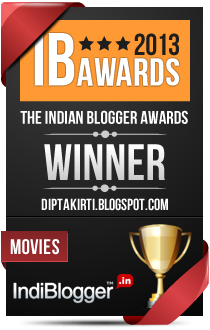 Amitabh Bachchan has been an upholder of justice (on the right side of the law) in nineteen stupendous films. 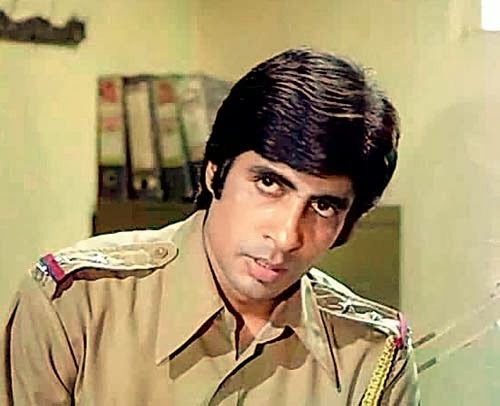 The first time he played a police officer was in Zanjeer, which was something like Sachin Tendulkar scoring a 49-ball-82 the first time he opened. As Inspector Vijay Khanna, he took on villainous smugglers and large-hearted Pathan outlaws with a silent aggression, hitherto unseen in Hindi cinema. 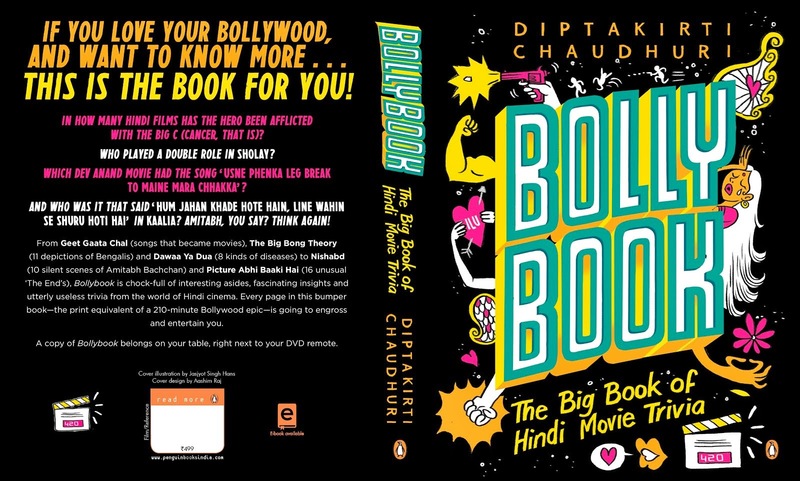 After that, there was no looking back and he was a police officer in The Great Gambler, Ram Balram, Parvarish, Dostana, Barsaat Ki Ek Raat, Mahaan, Inquilaab, Geraftaar, Aakhree Raasta, Shahenshah, Indrajeet, Akayla, Insaniyat, Bade Miyan Chote Miyan, Aks, Khakee, Dev and Bunty Aur Babli. Incidentally, five of these films have him playing at least one more role apart from being a police officer. In The Great Gambler, his twin was – well – a great gambler. In Mahaan, his twin was a comic actor and their father was a fugitive tycoon. In Aakhree Raastaa, the police officer was after his vengeance-seeking father. 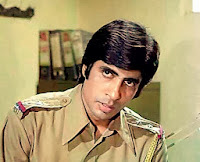 In Shahenshah, he was corrupt policeman by day and crime fighter by night. And in BMCM, his alter ego was a con-man causing many mistaken identities. Surprisingly, he has last played a police officer in 2005 (Bunty Aur Babli) and we haven’t seen him in khaki ever since. In Jagdeep’s Soorma Bhopali, he played a police officer in the guest appearance he did. Be it the domestic front, be it the country’s borders, a tall and earnest figure inspires confidence. Amitabh Bachchan is that inspiring figure that leads jawans to war and gives confidence to civilians. He first played a jawan in Roti Kapada Aur Makaan – the patriotic paean, where the common soldier lost his arm for the cause of the motherland. From a jawan, he was promoted to Major Saab in his next Army outing as he went about disciplining cadets at the NDA. He was also a Major and prisoner of war in Pakistan in Deewaar: Let’s Bring Our Heroes Home. He got a promotion to become Colonel Damle in Lakshya (where he led forces in Kargil) and Col. Balbir Sodhi in Kohraam (where he rebelled and went after corrupt ministers). He was promoted yet again to become Major General Amarjeet Singh in Ab Tumhare Hawale Watan Saathiyo, where his son and grandson followed his footsteps into the Army. 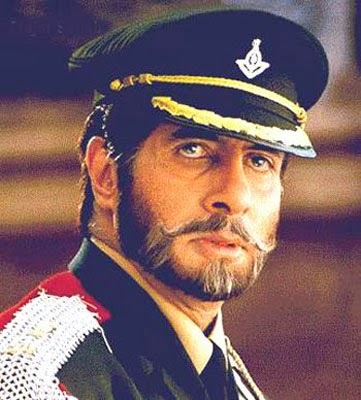 Apart from these active Army roles, he was referred to by ranks in Kaante (Yashvardhan ‘Major’ Rampal) and Ek Ajnabee (Col. Suryaveer Singh) suggesting Army antecedents there as well. If he upheld the law really well, he broke it with equal panache. Now, there are several shades to his unlawful activities. He played an extra-constitutional power in Sarkar and Sarkar Raj (as well as Department) who did not think twice about breaking the law to uphold justice but the role was clearly heroic. He was an out-and-out villain in Don while his role of an underworld boss in Boom was largely comical. He was supposed to have been a fearsome villain in Ram Gopal Verma Ki Aag but that film ended up making everything in it comical. He was a Mafia boss in Family: Ties of Blood as well though nobody noticed that film. 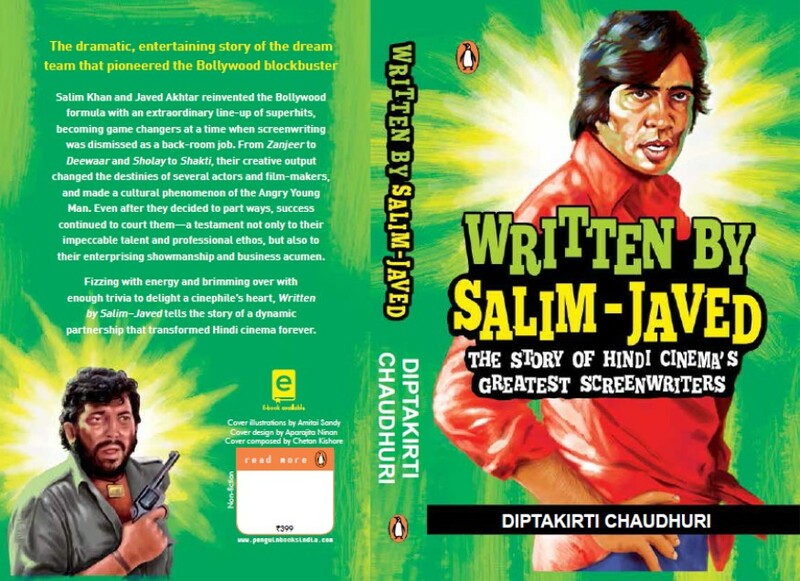 Different types of crime – without much seriousness – have been his calling in Bbuddah Hoga Tera Baap (a sharpshooter), Mr Natwarlal, Shaan, Do Aur Do Paanch, Bade Miyan Chhote Miyan (con-men), Sholay (petty criminal) and Kaalia (smuggler of indeterminate goods). In two films, he has been a murderer on the run – Faraar and Aakhree Raastaa – but both were acts of righteous revenge. Quite surprisingly, he has looted banks in two movies – Kaante and Aankhen – though the former was a more positive role while the latter had him as a complete villain. Probably his baddest role has been in Parwana, where he murdered a man and framed his rival for it – showing virtually no remorse till the very end. His iconic anti-hero roles were, of course, Deewaar, Shakti and Agneepath – which are still the gold standards of anger in Indian cinema. 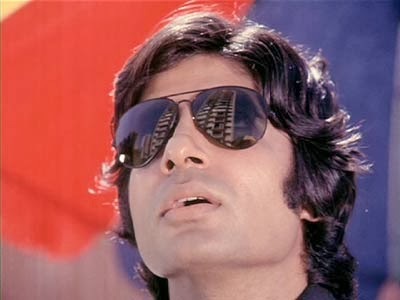 If Vijay was Amitabh’s angry young avatar, Amit was his soft, sweet, poetic persona. 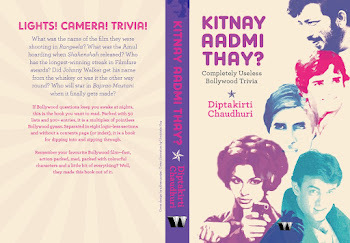 Most famously in Yash Chopra twin romances – Kabhi Kabhie and Silsila – Amitabh was a man of the arts. In the former, he was a poet whose stirring verses won him many admirers. In the latter, he was a playwright out to woo the world with his words. Early in his career, he was an author in Bandhe Haath (in one of his two roles in the film) and a poet in Ek Nazar. In the later part of his career, Baghban saw him become an author after he retired from his regular job and penned a brilliant novel that won him the Booker Prize. Talking of Anand, we have to remember it for his most famous doctor role – the dour cancer specialist faced with the impending death of a patient, whose zest for life was infectious. The role pitted him against the reigning superstar, Rajesh Khanna, and he came up trumps in a silent but impactful role. 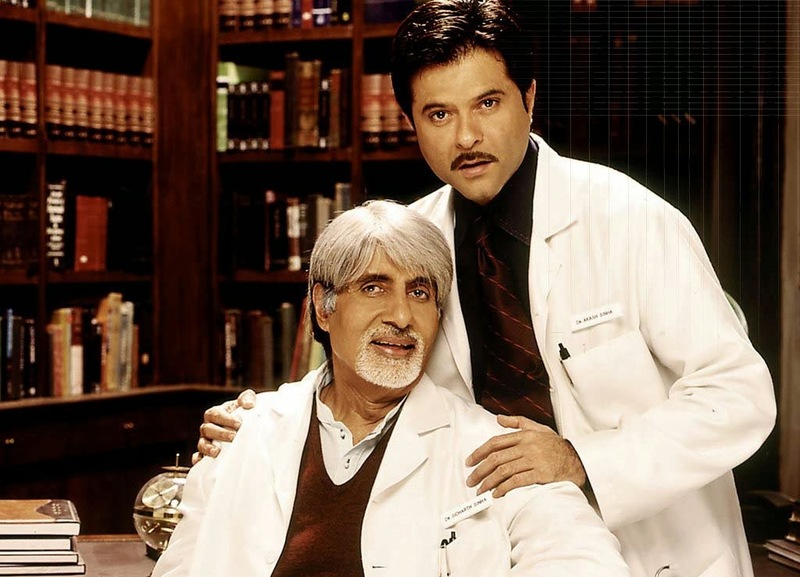 He played an altruistic doctor in Armaan who wanted to build a hospital for the poor and passed on his dream to his son, Anil Kapoor. In Hum Kisi Se Kum Nahin, he was a psychiatrist who was entrusted with the task of treating Mafia don played by Sanjay Dutt – somewhat reminiscent of Analyse This (starring De Niro and Billy Crystal). In Aetbaar, he was the doctor father of Bipasha Basu but there was very little medical stuff in this tale of John Abraham stalking his daughter. With a voice and screen presence like that, Amitabh Bachchan is a shoo-in for the post of any teacher anywhere in the world. He made a solid impact when he played the principal of Gurukul in Mohabbatein, a stern disciplinarian who had to deal with a flower-throwing, poetry-spouting music teacher and three students not sold on to his concept of anusashan. In two films, he played a Professor only by name. In one short film of Darna Zaroori Hai, he was Professor – visited by a student but their academics were disturbed by supernatural goings-on. In Teen Patti, he was a professor of mathematics who spent more time in casinos than classrooms trying out a ‘theory of probability’. In two films, he was a true teacher. In Black, he was the eccentric, ill-tempered teacher of a triple-handicapped girl who showed her the light at the end of the tunnel. In Aarakshan, he was idealistic teacher who didn’t mind giving up his job and teaching needy students for free. The final ‘profession’ in the list is a full-time job, which many aspire for but only Amitabh Bachchan can stake claim for being one. In Hello Brother, Amitabh Bachchan did not make a physical appearance but was heard as a ‘Heavenly Voice’ who urged angel Salman Khan to come to heaven. The role became bigger with yet another Salman Khan-starrer, God Tussi Great Ho (a remake of Bruce Almighty) where Amitabh Bachchan was the God who let a madcap run his universe. In both films, he was the epitome of looks, philosophy and voice that convinces you of Amitabh Bachchan’s divinity. Apart from being a religion-neutral God, he has also played Indra – the king of Hindu Gods – in Agni Varsha, a play in which Indra’s blessings were sorely required due to a drought threatening a village. You missed the armyman in Hindustan Ki Kasam  and the forest officer in Andhaa Kaanoon . Also, his role in Satyagraha —until he took to fasting for his rights—suggested some kind of teaching experience in the background, though this was not fully explored/developed. Among other professions, there was the coolie in Coolie  and Deewaar—before he turned to crime, the airline executive in Majboor , the taxi-driver in Khud-Daar  and Kasauti , and the professional courtroom witness [false legal testimony-giver] in Immaan Dharam . Okay.. not nitpicking here, but any reason for omitting the Doctor in Bemisaal? I thought that the movie was very good (under rated ) and the acting was great. 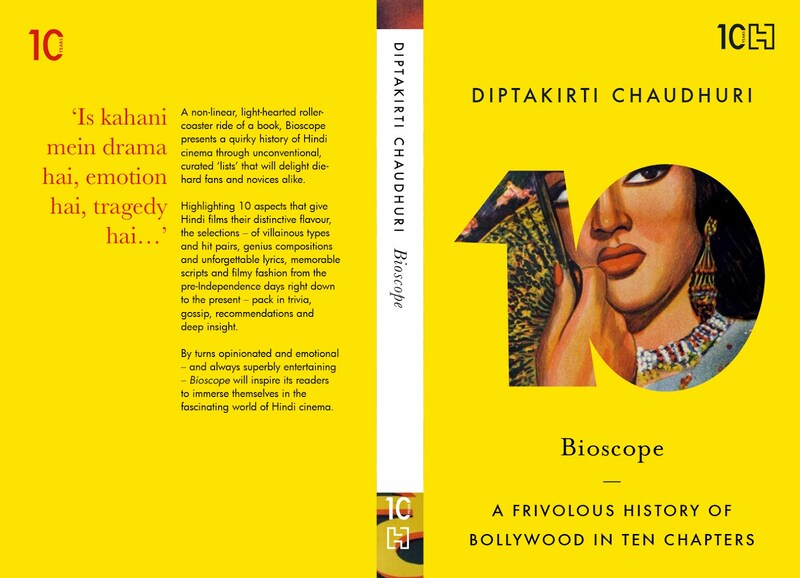 The most improbable Amitabh job must be that of a reconditioned galvanometer salesman in Manzil. The gur trader of Saudagar would come in a close second. He also played a singer in quite a few movies. 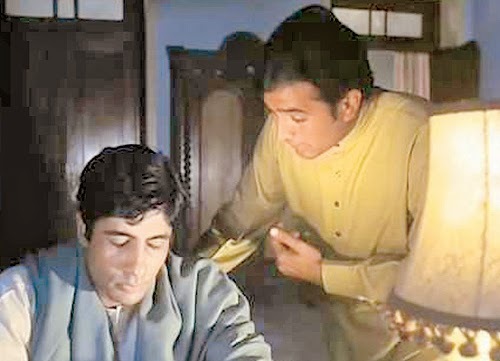 Abhimaan. Alaap. Yaarana. Ok...trick question! Should Amitabh's role be classified as a criminal or a teacher in Do Aur Do Paanch?? I mean he was a professional criminal impersonating a teacher...but he was trying to teach and attending classes and all to woo the millionaire golden kid! Filmi Fridays: Boss Kaun Hain?